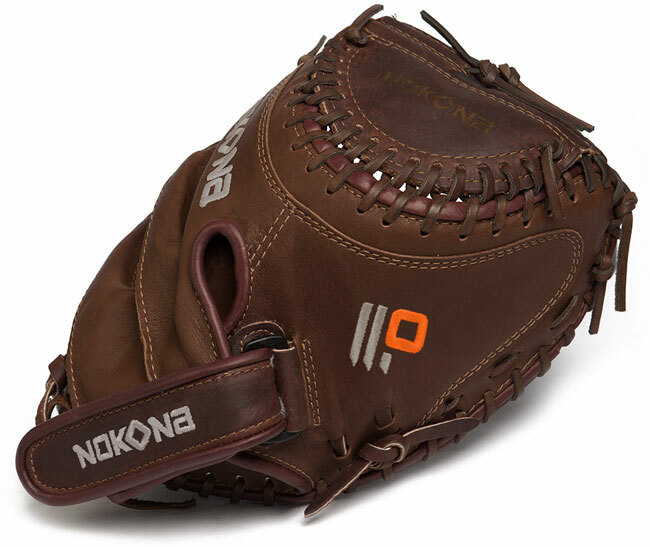 Home :: Baseball Gloves :: Softball Catchers Mitt :: X2 Elite SB Catch Mitt 32.5"
Nokona?s elite performance, ready-for-play, position-specific series, designed with specific fastpitch patterns. The X2 Buckaroo? 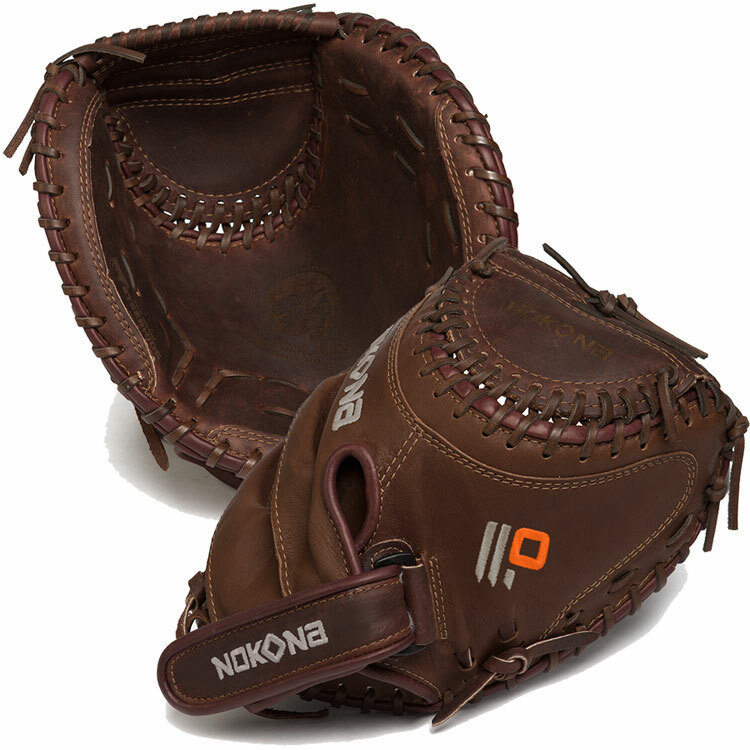 is made with Nokona?s proprietary top-grain Stampede? 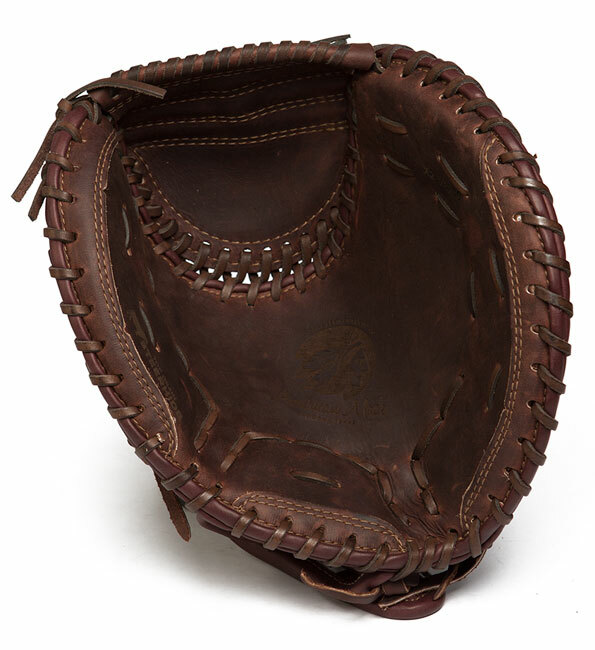 Steerhide and Kangaroo leathers, so that minimal break-in is needed, but the glove has great structure and maintains its shape. For elite fastpitch players who are looking for the perfect combination of top quality and highest performance.